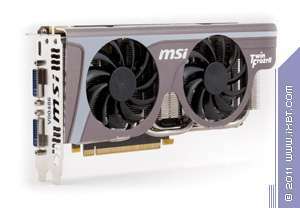 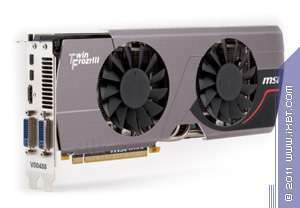 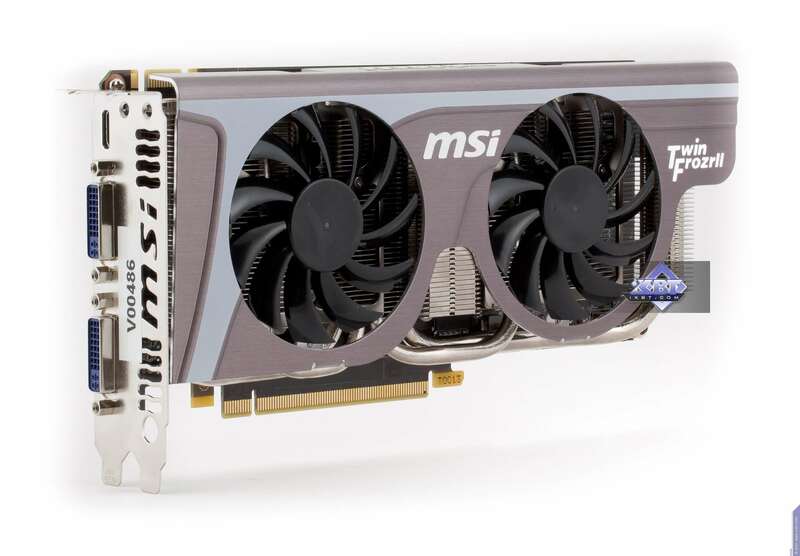 Today we're going to review three graphics cards from MSI: a Radeon HD 6950, a Radeon HD 6870, and a GeForce GTX 560 Ti. 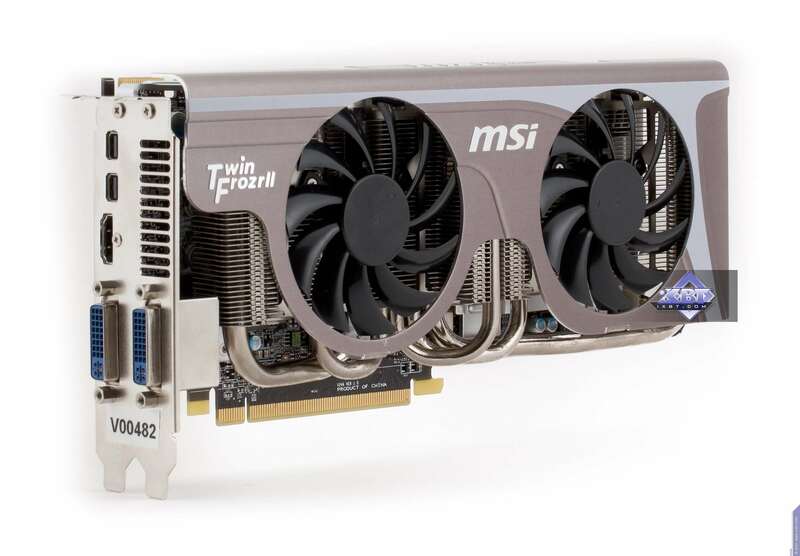 All three come equipped with very efficient Twin Frozr coolers and should give you good overclocking potential. 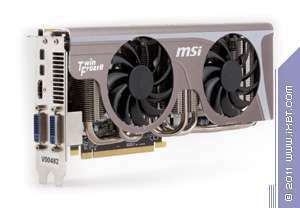 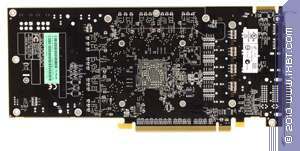 All three graphics cards are custom products made by MSI, and all three PCBs are significantly re-designed. 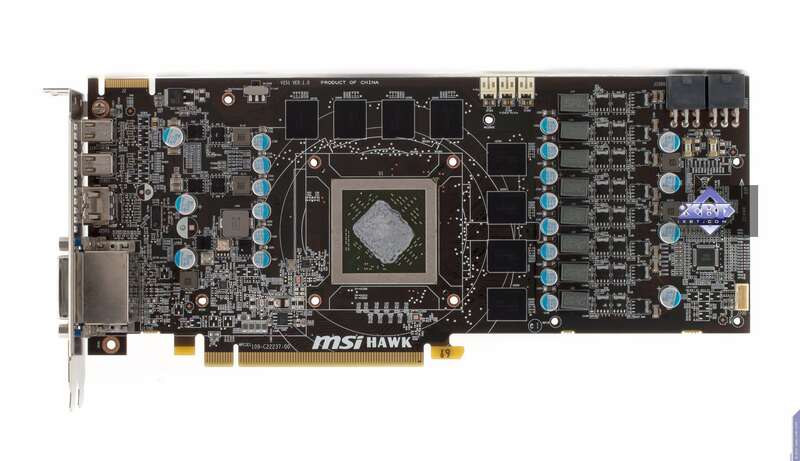 Aimed at overclockers, R6870 Hawk has been overhauled the most. 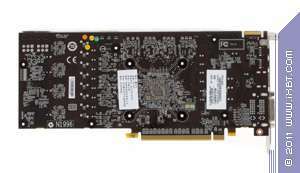 It allows you to greatly increase clock rates and even adjust core/memory voltage. 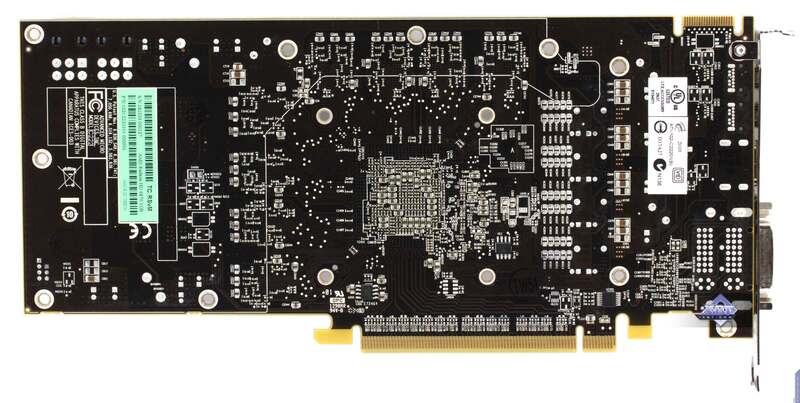 While I haven't tried to push the card to the max, I can say it works fine with the core clock rate of 1050 MHz. 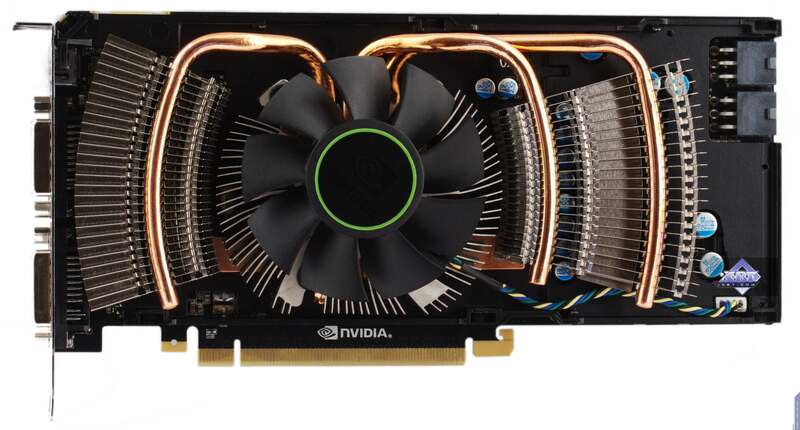 And that's, obviously, far from the limit. 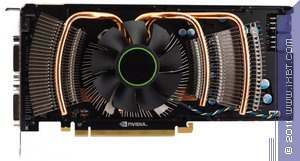 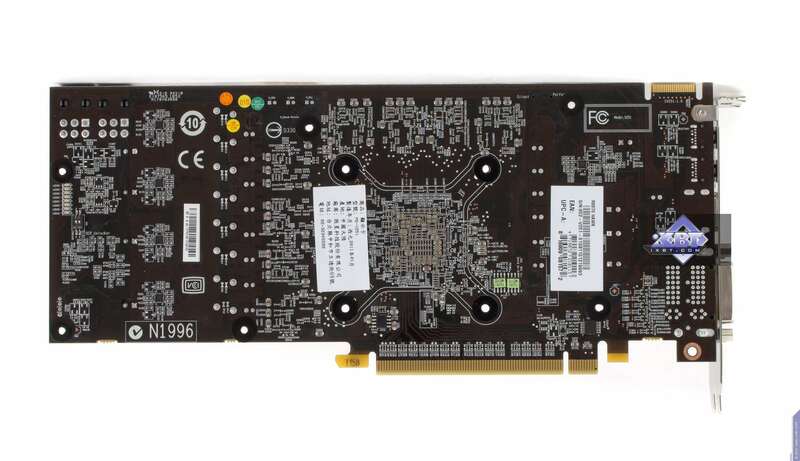 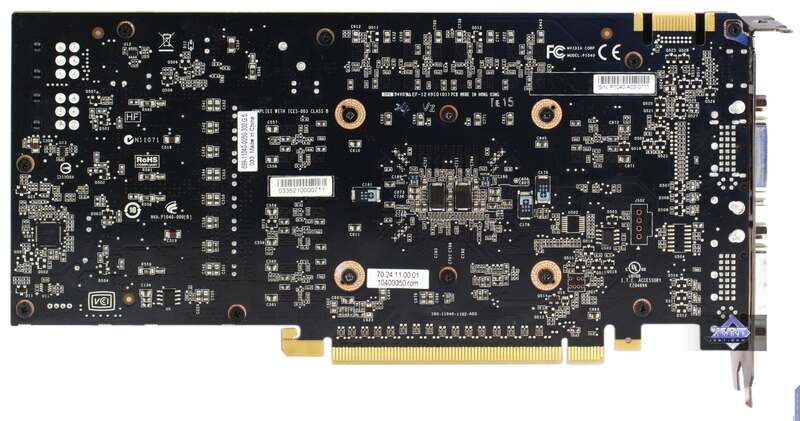 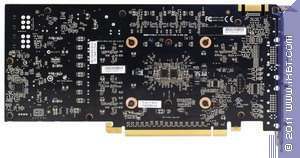 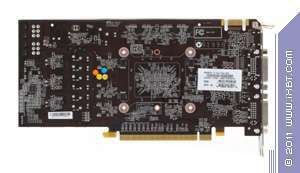 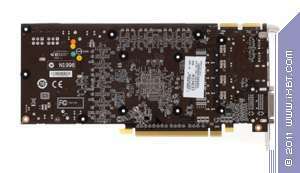 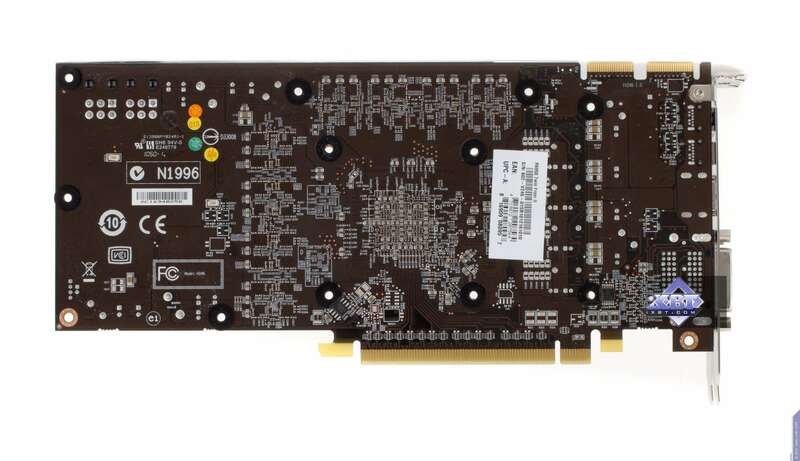 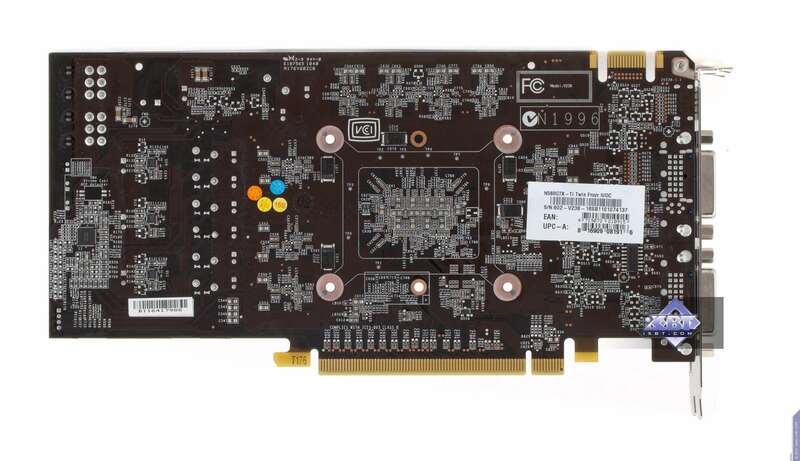 Each graphics card has two 6-pin supplementary power connectors.